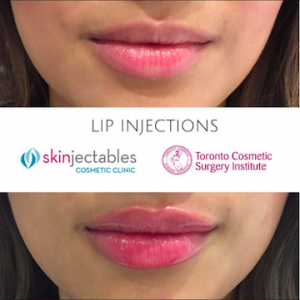 Welcome to Skinjectables, Toronto’s leading clinic for all your injectable needs. Skinjectables is a modern, luxurious, state-of-the-art Cosmetic Clinic which focuses on providing patients with facial rejuvenation therapies and products, such as BOTOX®, injectable dermal fillers and medical grade skin care products. Located in the heart of Toronto’s Financial District, within the Fairmont Royal York Hotel and steps away from Union Station, Skinjectables Cosmetic Clinic provides a fast, easy way for the city’s on-the-go downtown community to enhance and rejuvenate their appearance in an intimate and luxurious setting. A quick, effective way to fight wrinkles, fine lines, and creases and restore youthful facial contours. 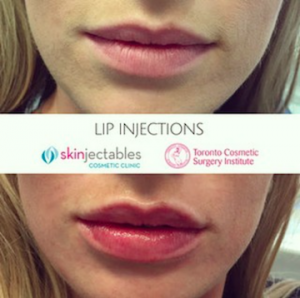 Skinjectables was established as Toronto’s 1st “Injectable Only” clinic. 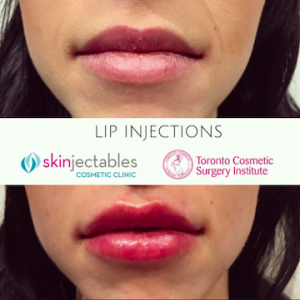 Skinjectables was established as Toronto’s first “injectable only” clinic. 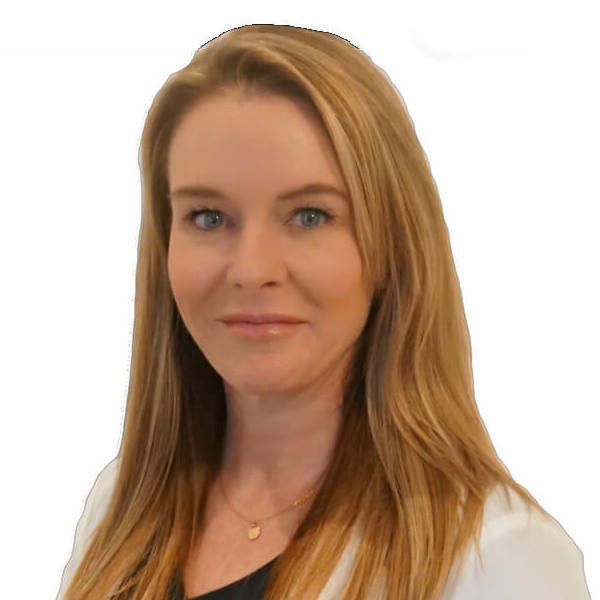 This dedicated focus on injectable treatments has allowed our practitioners to achieve a level of proficiency that is only possible with specialization. 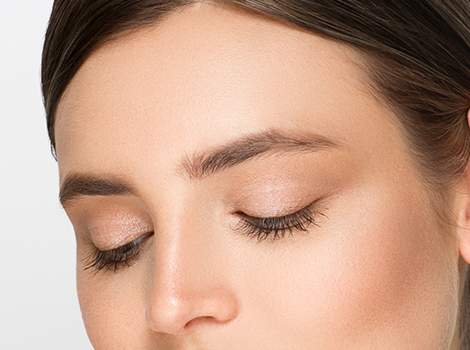 All our nurse injectors have extensive clinical education, and have received training from world-renown experts in the use of Botox® and dermal fillers such as Juvederm® and Teosyal®. 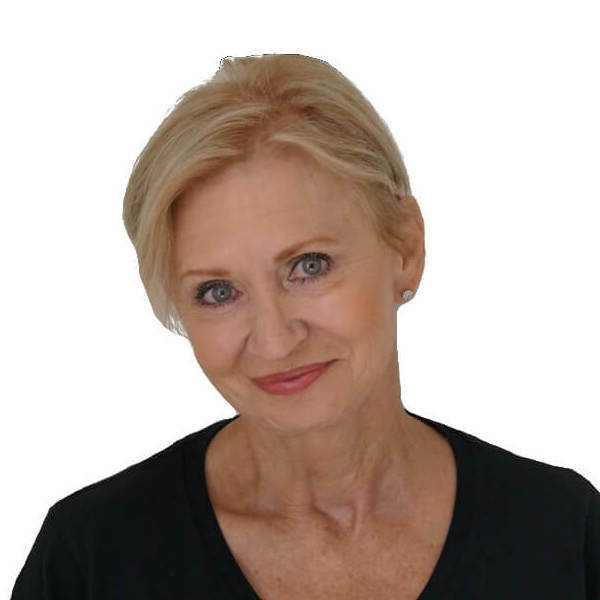 Whether you want a “quick-fix” to a perceived problem area or you would like to completely rejuvenate or enhance your appearance, our injectors will assess your features, provide you with a recommended treatment plan, and then keep working with you to ensure that you are completely satisfied with your results. Their in-depth product knowledge and thorough understanding of facial anatomy will enable you to get effective treatment of the highest quality. 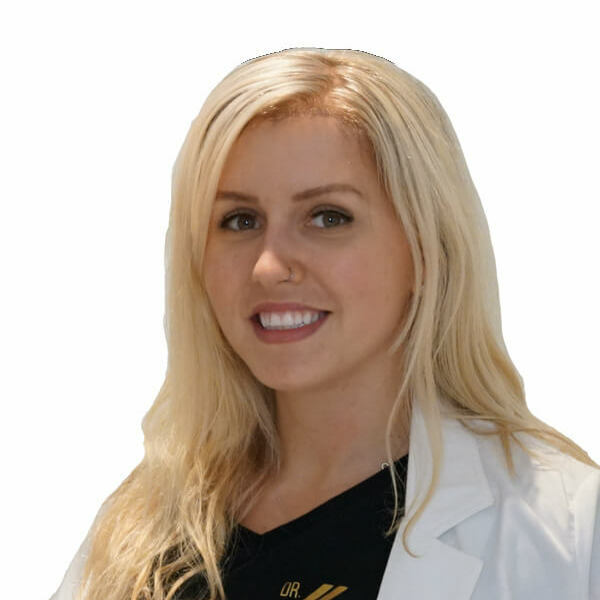 From your initial consultation at Skinjectables, you will experience the highest level of professionalism, and a strict adherence to patient safety. Combined with the friendliness of our staff, and our focus on customer satisfaction, Skinjectables will provide you with a premier injectable experience.